Gaming Setup for an gaming event. We humans have a tendency to have a wanting for the best things out there, always. But sometimes, nai, most of the times, we are limited by the cost of the products. 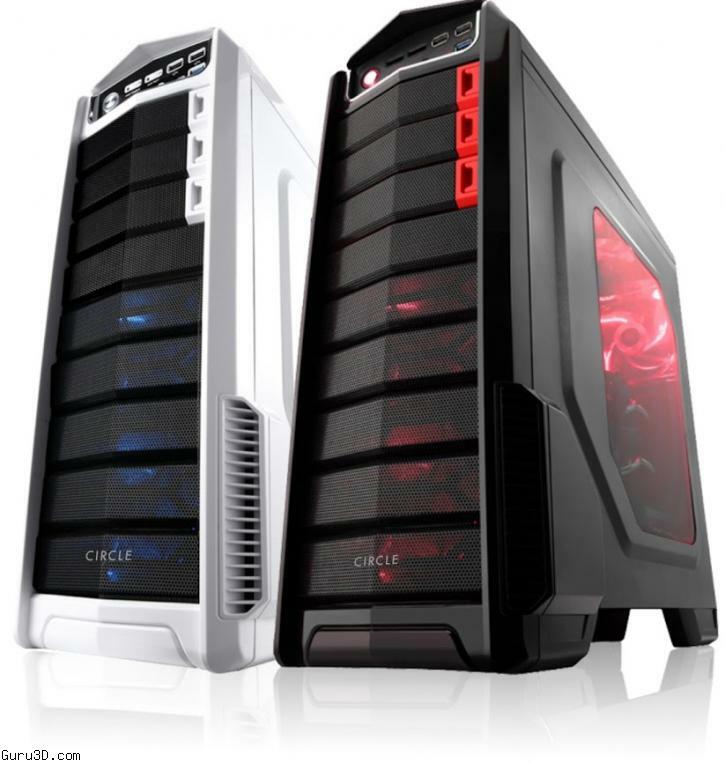 In today’s world, a decent gaming rig will cost us about 65000 – 70000. Keeping that in mind, I’ll be presenting to you a gaming rig which will meet mostly all your gaming needs, without compromising on performance. You will be able to play most games on Full HD resolutions, with exceptions of some buggy games, specially: Assassin’s Creed Unity. In the following post, I’ll provide a comprehensive walkthrough to buying the most cost effective gaming system, permitted by our present technology. As we all know, a system consists of many parts which when put together gives us that awe inspiring machine which provides us with that mental, visual and audible excitement which keeps us going in this otherwise relatively boring world, where we the gamers are considered to be a minority. So, to build a decent system, as I’ve already stated, we need to create a balance which will hold the entire system together and push each other to the extreme limit to provide the smoothest and most powerful performance it can. A Motherboard, as the name suggests is the most basic requirement to build a system. And no loose ends should be let out when selecting it. Hence, I present to you, the MSI H87M-E35 Motherboard. With a number of other awesome features, this is highly recommended for any gaming rig. 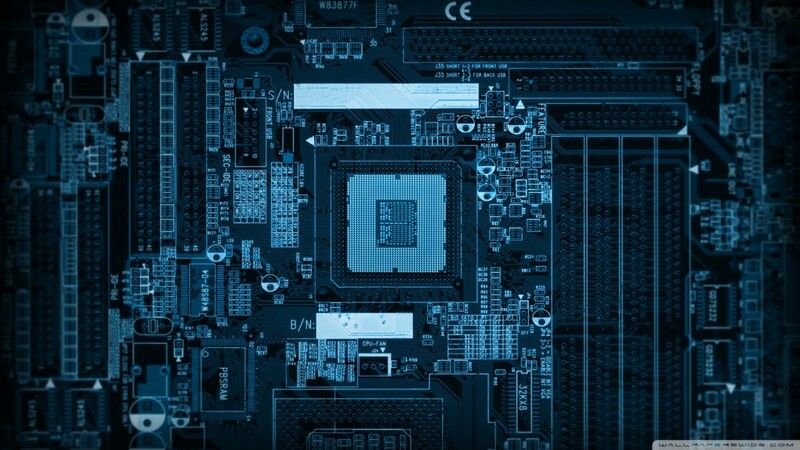 After choosing the motherboard, comes the tricky part, choosing the processor that will take advantage of the advanced features of the Motherboard and deliver a powerful, yet stable performance all throughout. This is where the Intel 4th Generation Core i5-4670 processor comes in. It promises to deliver a mind blowing performance, and within the price range, I’ll have to truly say that the propaganda falls short by a mile. With a 3.4Ghz Quad-Core setup and 6 Mb Cache, running the latest Maxwell architecture, the only con is that it cannot be overclocked. Other than that, it comes parallel when compared in gaming. With ample power and efficient use, it is truly a gem in this time of uprising technology. The RAM is a very important part of the system as it determines how fast a process is executed. This will make the difference between a potent headshot and the famous, ‘Death by Lag’. 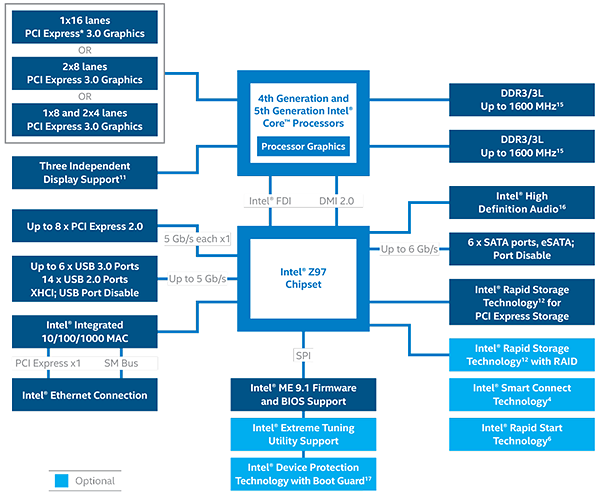 In the current market, there are numerous RAM modules that come into light. But, when builf=ding a ‘gaming’ rig, why stop at the trivial? 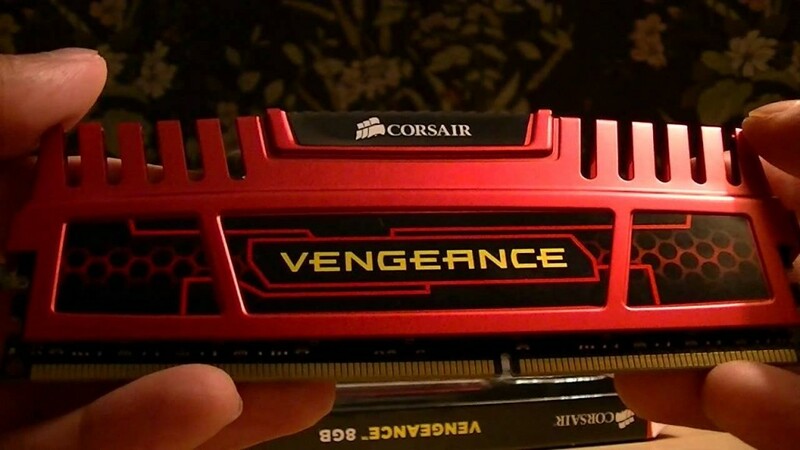 That is why, I’d recommend to you the Corsair Vengeance 1600Mhz advanced RAM module. 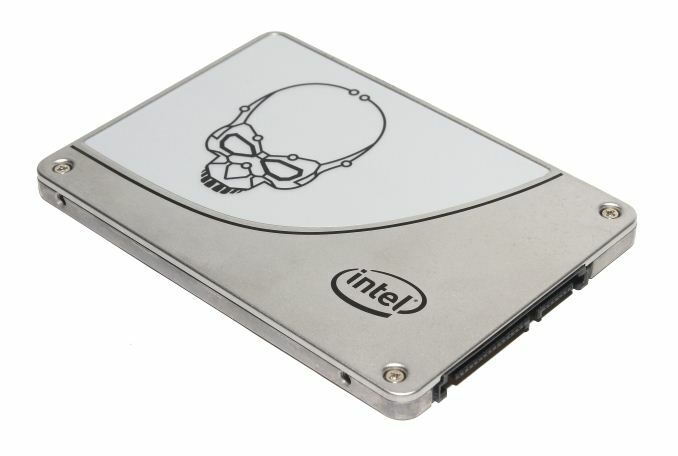 With 8Gb DDR3 of single module memory, this little bad boy will go a long way to please you. With much benefit in day to day usage and also in the gaming department, this module is up for the grabs! This is the trickiest component in a gaming system. One slip up and you are doomed, with a non-balanced setup, which is potentially denied its fullest capacity. So, after much research, I’ve short listed all the possibilities to two main cards, the GTX 770, and the GTX 970. With only a difference of a few thousand bucks, the GTX 970 trumps the GTX 770 in almost all areas. 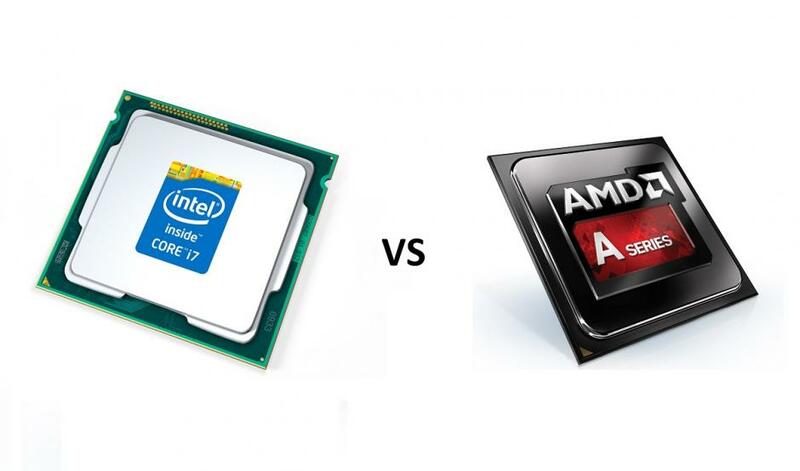 When compared to the other advanced cards, i.e. 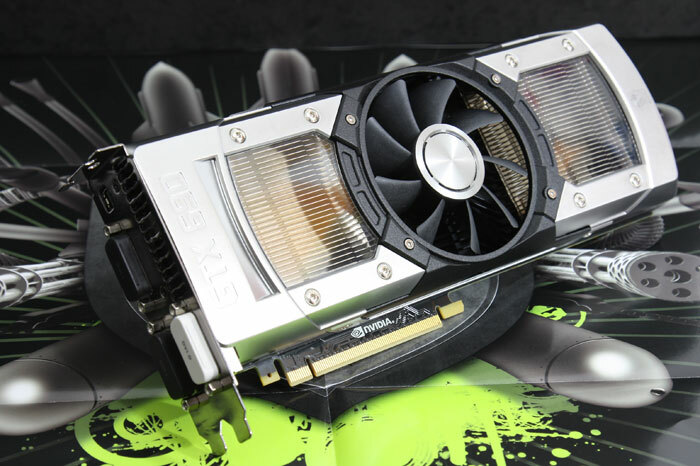 the GTX 980 and the GTX 770Ti, the GTX 970 does not fall much far behind. Hence it is strongly recommended that one should go for the GTX 970 instead of the GTX 770 if possible. The PSU determines the maximum load that you can put on your CPU. It is recommended and beneficial that you should always have a PSU which has a rating of atleast 50 Watts greater than the combined rating of your system. This is recommended because sometimes there are spikes in the usage of power, for instance, when we insert an external HDD via USB, or when we connect portable speakers and such. 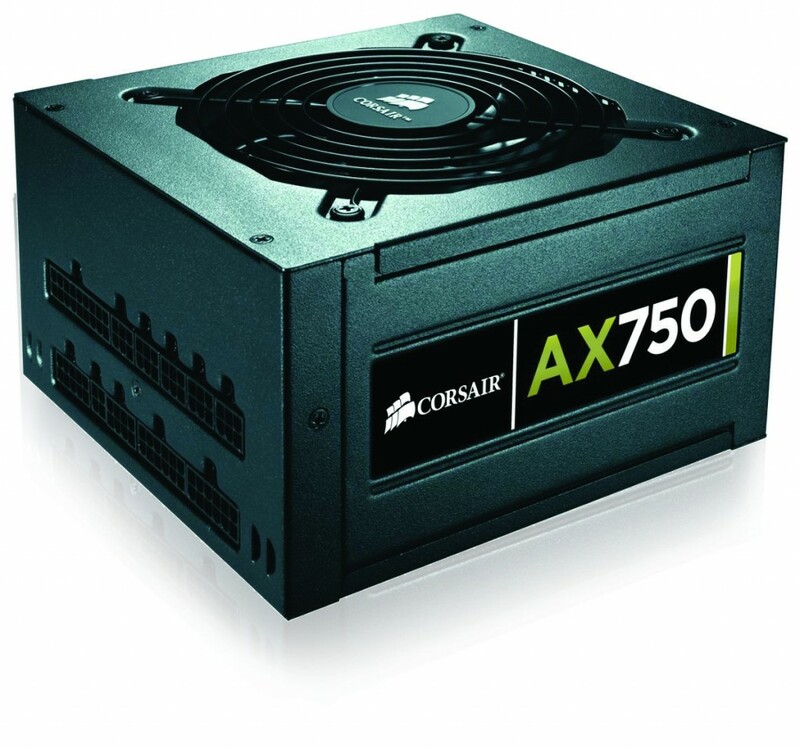 So, with the current configuration, I’ve decided that the safest and the most logical choice for a PSU is the Corsair VS650 650 Watt PSU. Normally, I’d recommend a SSD, by given their prices and our limited budget, I’ll have to keep it for some time else and make do with a Western Digital Blue 1TB 7200rpm HDD. The Blue series from WD is quite fast and reliable at the same time. With 2 years of warranty, its durability isn’t being advertised, strictly saying, but then, in 2 years’ time, wont HDDs be obsolete ? So, for the time being, we’ll settle for WD Blue 1 TB Desktop Hard Drive. A cabinet will hold your entire CPU together. So, without saying, it needs to be capable enough to handle the heat and wear and tear that comes with a powerful system. So as not to cross the stipulated limit, here is the Cooler Master K281 Mid Tower Cabinet, which features 2 Fans, expandable, 7 free slots, 2 front 3.0 USB connectors, Mid Tower chassis for better heat dissipation. 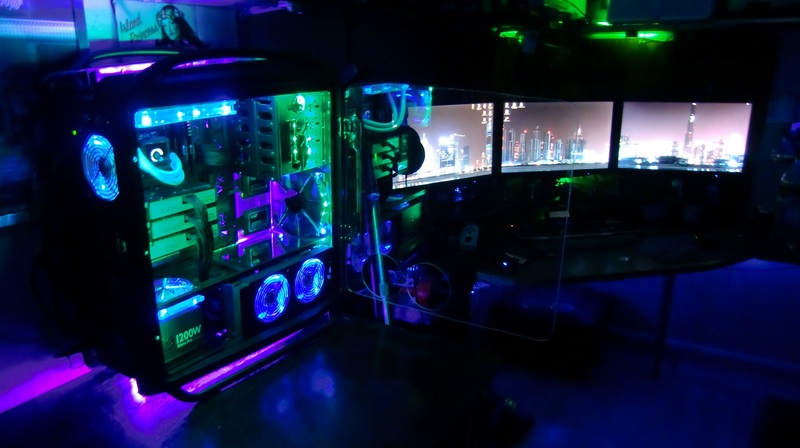 The above explained list will not only give you a sense of achievement, but also a sense of accomplishment, having built one of the most powerful gaming rig within Rs.70,000. With this setup, one would be very astonished if it didn’t run literally all games available to us now. With this, I’ll bring this post to an end, and as always, Happy Gaming! Subhajeet is an avid gamer and a sitcom collector. When not winning easily on harder difficulties, he is either immersed in sitcoms ROLFing or spending a social life and having fun or better yet, avoiding humanity completely with earphones on and humming away at sol soothing melodious music.